Dark vampy lips are everything for me right now. I finally got a hold of MAC Diva(thanks to a giveaway by GlamMorena & SpicedBeauty) and I'm in love! 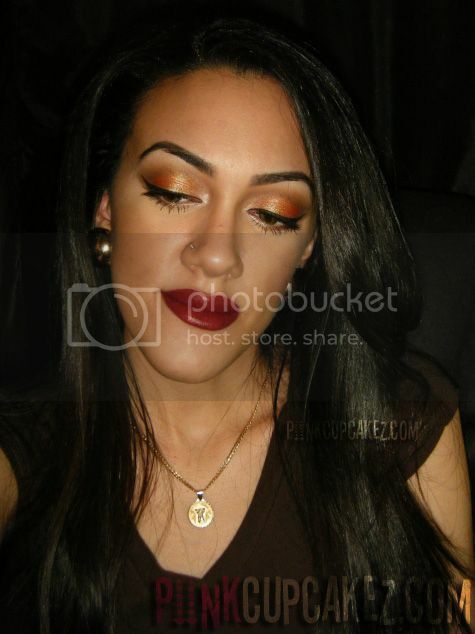 I thought these warm colored shadows paired with a deep burgundy lip would be perfect for your Thanksgiving day. Leave a comment below or send an email if you have any requests! Congrats Hun! 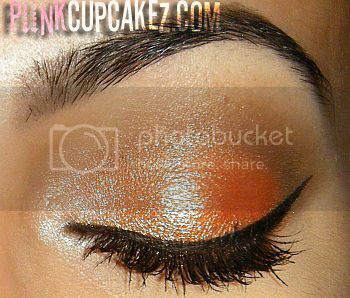 MAC Diva is one of my favors and it looks Gorgeous on you! I love this look!! I'm going to have to try it!! You look GORG as always girl!!! 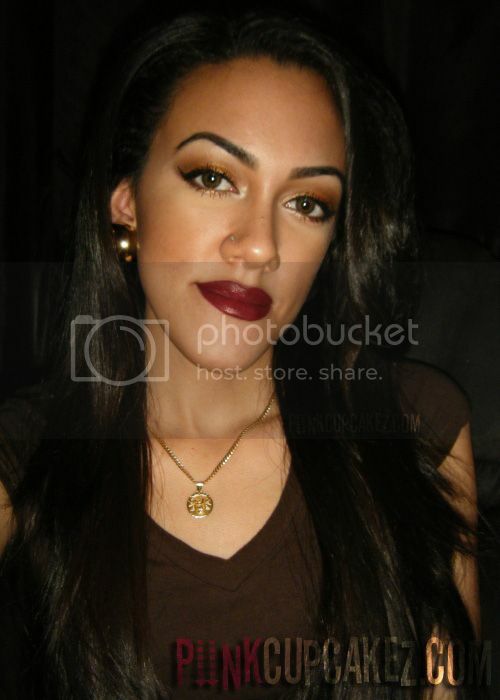 I love that lip color and the eye make up is awesome! Do you have a youtube channel? Its looking great and amazing storage of beauty products.I really like it and i have seen great collection of similar products of beauty may be its help out for skin.